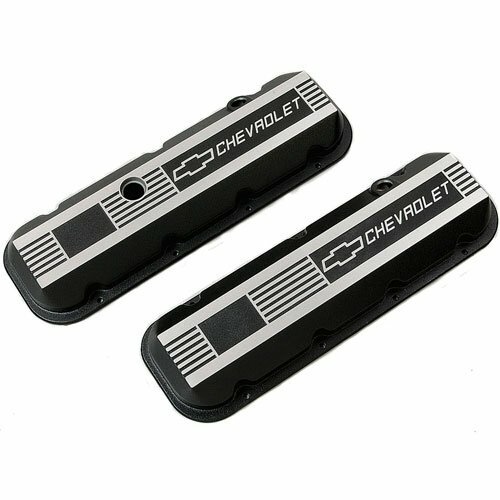 Top off your high-performance big block engine with a pair of high-quality valve covers. They're made of die-cast aluminum for better sealing and less chance of leaking from deflection caused by overtightened fasteners. Features engraved writing and available in popular natural or orange, black, red powder coated finish for long lasting durability and under hood flare. JEGS Easy Kits are designned by the experts at JEGS to ensure quick and easy installation. Does Chevrolet Performance 12495488 fit your vehicle?